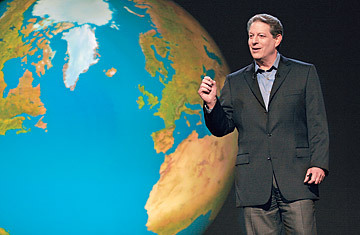 After a successful run of the documentary, An Inconvenient Truth, former US Vice President and Nobel Laureate The Hon Al Gore started a training program to empower more presenters with the latest tools and information to tackle the climate change problem that we have today. The Climate Reality Project offers free presentations on the reality of climate change and promotes solutions. 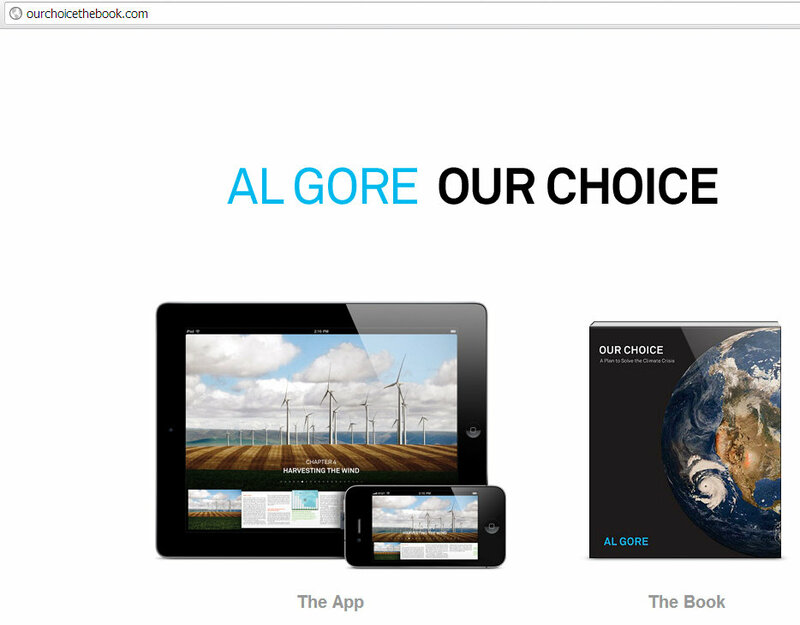 The Climate Reality Project is a nonprofit organization founded and chaired by Nobel Laureate and former U.S. Vice President Al Gore. Climate Reality Project presenters, who have been personally trained by Mr Gore, work to educate the public and their communities about the reality of climate change and promote both local and global solutions. 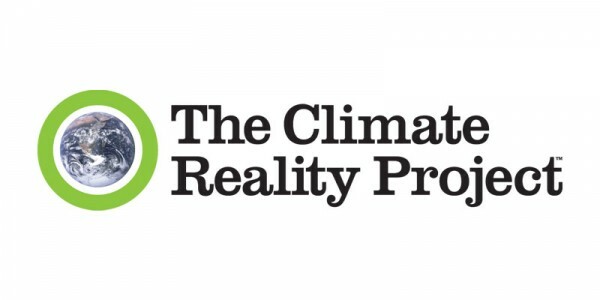 The Climate Reality Project supports the work of more than 450 presenters in Australia and the Asia Pacific and more than 3,000 in 57 countries around the world. Presenters have delivered 70,000 presentations to a global audience of 7.3 million. The Climate Reality Project presenters come from diverse backgrounds and include business leaders, professionals, educators, athletes, musicians, scientists, actors, students and religious leaders. The Climate Reality Project has nine official branches that support our presenters in Australia, Canada, India, Indonesia, Mexico, Spain, United Kingdom, United States of America and China. In Australia alone, presenters have now presented to one in 62 Australians. The Training will provide participants the chance to receive instruction from former US Vice President and Nobel Laureate The Hon Al Gore on his most recent material drawn from his book, Our Choice, to hear from an informative, inspiring and diverse group of speakers on science, political landscape, solutions and skills training - and of course the wonderful opportunity to connect with other committed people doing amazing things from around the world. The last Climate Reality Training in Jakarta, Indonesia in 2011 brought together 301 Presenters from 16 countries around the Asia-Pacific region to contribute to a more cohesive, collaborative and compassionate conversation on climate change. As a Climate Reality Presenter one will make a significant personal and collective difference on climate change. Participants will receive the training and materials free of charge, but will be required to fund their own travel and accommodation expenses. As part of the ongoing efforts to engage the Malaysian public on environmental issues, I have been consistently carrying out outreach activities to spread awareness on climate change and promote ground-level efforts to mitigate the impact of climate change on our lives. These outreach activities included talks in colleges & universities, public briefing on environment related bills in Malaysia (Renewable Energy Bill & SEDA Bill 2011), post UN conference public briefing and many more. After attending this Al Gore training, I plan to carry out even more road shows based on the new learnt skills and technology knowledge that I will receive from the training. I will continue to inspire more youth to start national and bilateral initiatives with our regional youth and its organizations to drive the importance of adopting a sustainable lifestyle for a low carbon future. While I am keen on monetary funding, I am also open to other forms of sponsorship in-kind such as carbon-free travelling options, accommodation as per listed below. I am a community organizer, cofounder of the Malaysian Youth Climate Justice Network (MYCJN) and is an advocate for the strengthening of civil society. I have been active in engaging local environment, energy and resource campaigns. In my free time I tend to my vegetable patch, enjoy the tropical outdoors and travelling around the region. In 2009, I worked for YOUNGO as the Youth Logistics Coordinator at UNFCCC's COP15 in Copenhagen, the following year I actively participated at various UNFCCC & UNCSD meetings and conferences, namely COP16 in Cancun and recently Rio+20 Earth Summit in Brazil. I am also the past president of Raleigh International Kuala Lumpur, a support group to the British based youth development charity, which conducts 10 week expeditions as a vehicle of their environmental and community missions in over 8 countries. I will plant a local species tree and name it on your behalf in the next tree planting event and the donor will be notified via email and also recognized in the Facebook Page. An exclusive 4 hour climate change training to the audience of your choice. A tee-shirt, autographed by the former US Vice President and Nobel Laureate The Hon Al Gore.